This over the door hook is a convenenient way to provide hanging space for things. 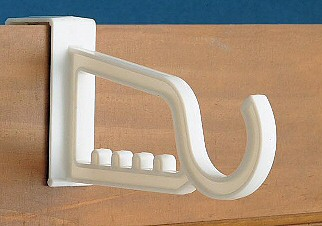 The rack provides hanging space for 5 additional hangers. 2 per pack.